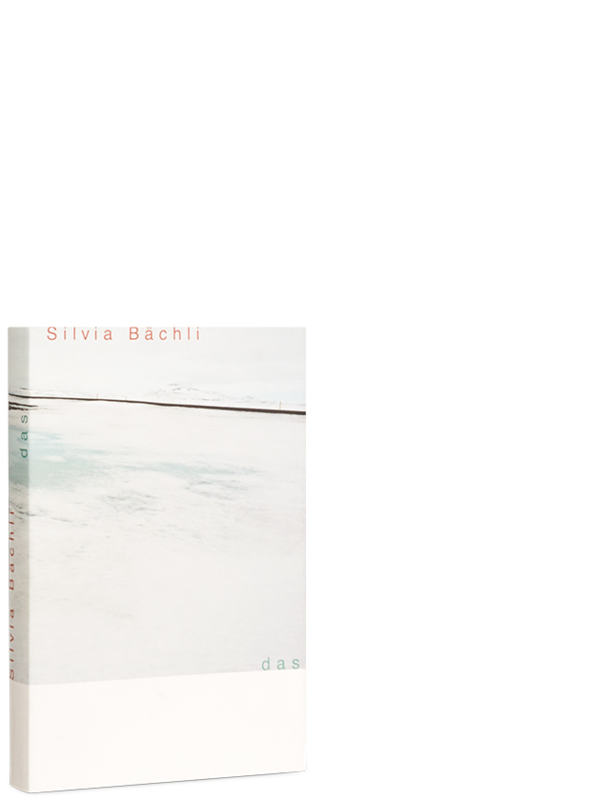 Silvia Bächli was invited to design the official contribution for the Swiss Pavilion at this year’s Biennale in Venice. This book offers a look inside her studio and documents the preparation of her works for the Biennale, illustrating her working process with spatial situations and snapshots that show her trying out various constellations as well as focusing on individual works and groups. The works and pictures from the artist’s studio are combined with photographs of her working stay in Iceland. Bächli has developed her body of drawings over the course of three decades, using varying formats and techniques. Drawing, for her, is a movement of seeing, of gentle deviations and displacements within the gravitational field of an aimless attentiveness to things and dreamlike phenomena that doesn’t really come to rest even in the finished drawing. The result is not just painterly moments; the drawings often seem to capture, as if in film stills, a cinematic look way of looking at bodies and things or their details, at landscapes, gestures, structures, and processes.